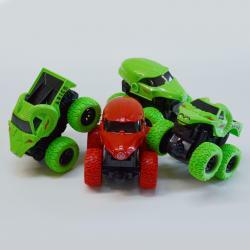 Hayes Specialties Corp. - Hayes Specialties Corp.
Hayes Specialties Corporation is one of the industry's leading importers and distributors of a large variety of wholesale toys, wholesale party favors, wholesale gifts and novelty items. 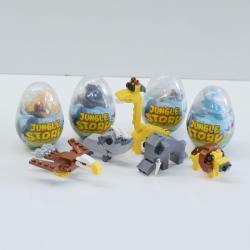 Through the years our business has grown steadily into one of the major players in the toy and novelty field. Much of this growth can be attributed to our superior customer service practices and relentless commitment to delivering the highest possible value to our customers at incredible prices. 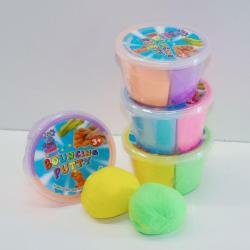 We are pleased to offer an incredible depth of products with thousands of items in our gift and novelty product line. This selection includes everything from yesterday's traditional favorites to what's trending today. 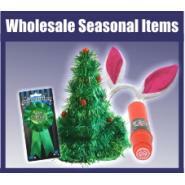 With our large warehouse space, we will quickly fill product orders and ship these to any nationwide destination. 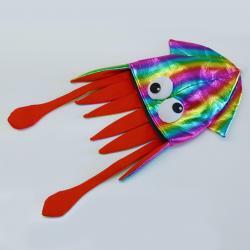 Hayes Specialties Corporation strives to consistently provide our customers with great wholesale novelty and toy products. 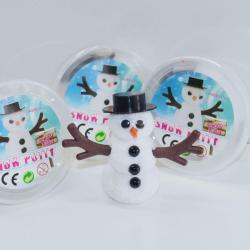 Cotton Candy Machines If you operate a concession business and need additional supplies and equipment, you will be impressed by our great selection of Sno Cone machines, cotton candy machines, deep fryers, hot dog grilling equipment and nacho cookers. Whether you need a single popcorn machine or many, we offer top quality products at unbeatable prices. 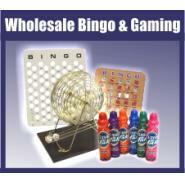 We are a leading seller of bingo supplies and accessories. 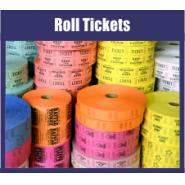 We stock everything from bingo balls, bingo cards, and offer a wide range of styles and sizes of raffle drums and other related goods. 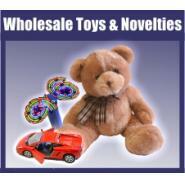 Count on us for quick order processing and shipping. Whether you purchase bingo equipment for individual use or an ongoing bingo game, our professionals will ensure you find exactly what you need.